It's the end of the decade, and the economy won't stop crashing. BARACK OBAMA takes office. MICHAEL JACKSON's death breaks the internet. Kanye West doesn't let Taylor Swift finish at the VMA'S. A movie called AVATAR — you may have heard of it — is released. 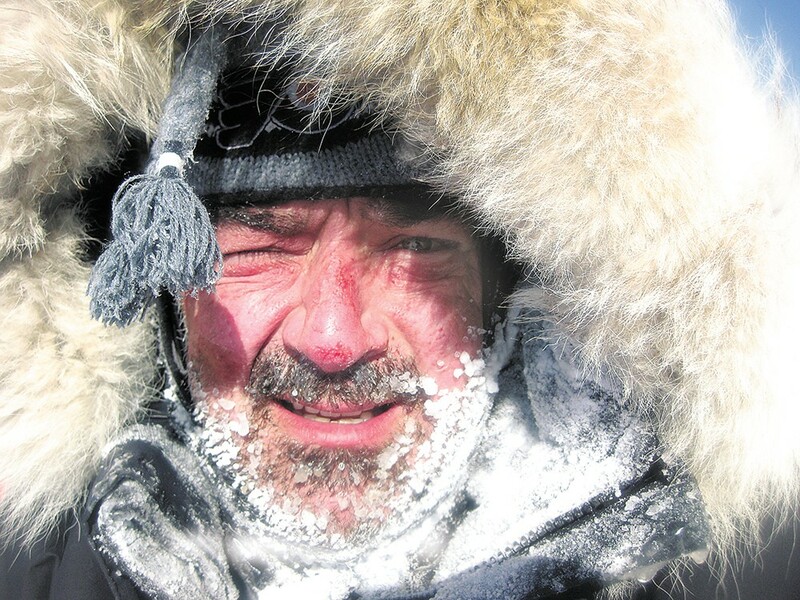 In a February cover story, editor Jacob Fries tells the breathtaking story of a Spokane native, TODD CARMICHAEL, who crossed the Antarctica to the South Pole in world-record time. It's a tale that details the one friend Carmichael made along the way: a sled he took to calling "Pig" as he hallucinated on the freezing journey. It also explained what drove the adventurer. As Carmichael explains, "We have this fuel in us, but we live just drinking off the top. You don't know how much is in there. This way, you get to find out." But the real driver? That's something he has a hard time explaining: "I just have to," he says. It's the biggest issue of the year, seemingly every year. And it keeps getting bigger. 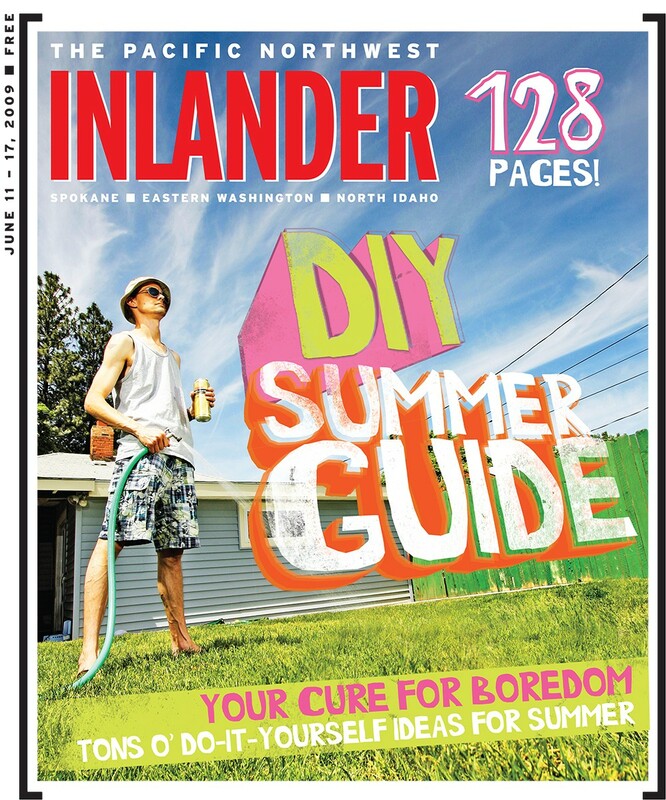 That's right, I'm talking about SUMMER GUIDE, the mammoth pull-out section that details all the best activities and events for the upcoming summer. In 2009, in the early stages of the recession, readers needed activities on the cheap side. So we decided to offer "Do it Yourself" activities to enjoy summer on a budget: How to make your own Slip 'N Slide. How to grow an apartment garden. How to put on... a puppet show? It was a strange summer for everyone, but we had you covered. In a story about white supremacists trying to make a comeback in North Idaho, Rachel Dolezal, a woman who we then described as coming from "MULTICULTURAL ORIGINS," claims she found a noose on her porch. Of course, this was years before we find out the truth about Dolezal's race and her claims of victimhood. Also this year, the transformation of the South Perry District surges ahead, and a developer named Jim Frank details his plans for Kendall Yards. We wrote a big profile on JESS WALTER and the fictional character he created after visiting a 7-Eleven for milk. We wrote about CHEYENNE JACKSON and his transition from Spokane to stardom on Broadway. And we spoke to RICH BENJAMIN, the author of Searching for Whitopia: An Improbable Journey to the Heart of White America. The original print version of this article was headlined "THE YEAR THAT WAS... 2009"